Pets are welcome without a weight limit, but some breed restrictions apply. The community also offers regular specials to help ease your transition into your new apartment. Pets are allowed up to 20 lbs. but several breeds are restricted. Pets are welcome up to 50 lbs. Up to two pets may be allowed with some restrictions. 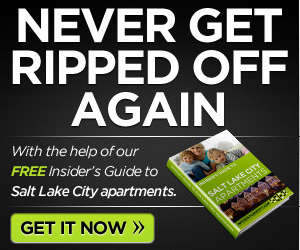 If you need to live in the south end of Salt Lake City, rentals in the West Jordan area are probably the best fit. 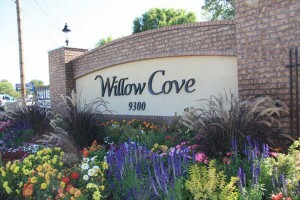 The buildings are new, the shopping is great, the community has easy access to everything, and the rent is affordable. How about you? Any luck finding apartments in Salt Lkae City? Comment below. 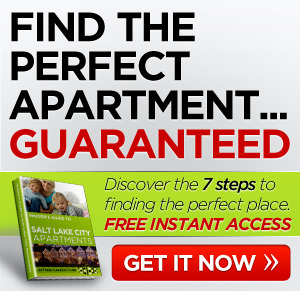 *** If you’d like some help finding an apartment in Salt Lake City, I’ve got a whole staff of people standing by to help you for free. Call one of our apartment experts at 877-676-1767.